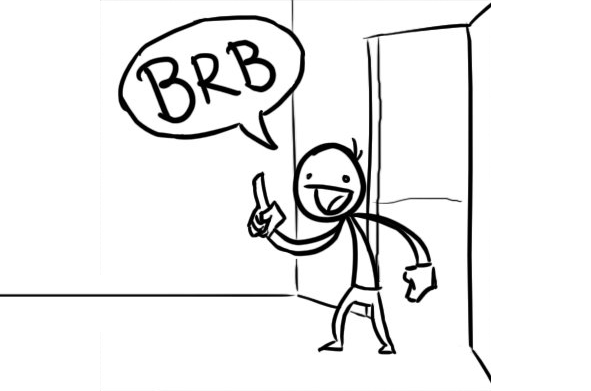 Just a minor announcement: I’ll be flying to London later today and therefore, won’t be able to post any news for a few days to come. Which browser compares well with Firefox 13 in terms of security? I got this error when restoring my FF. How to fix this? Got an error while restoring… Plzz Help ? How often do you charge your mobile? How do you access internet? 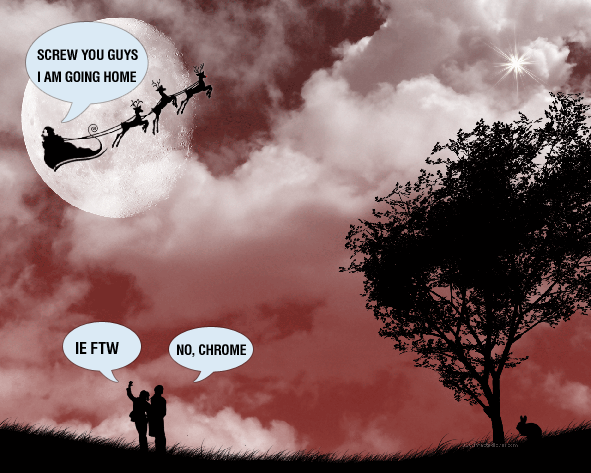 It’s been a great year for web browsers and users in general. Lots of innovations, new releases and bugs. We would like to thank every single one of you for reading FavBrowser and reward one lucky winner. Have a great holidays, everyone. Please contact us within 7 days with your full address and gift choice. Otherwise, prize will go to someone else. Don’t forget that we are giving away Xbox 360 tomorrow. Today is your last chance to enter the contest and retweet the following post. Don’t forget that you will receive points for asking/answering questions and can redeem them for cool prizes. How many browsers do you have installed on your system? How to disable automatic Opera tab stacking? What is your favorite feature in the current Opera 11 Beta ? What you think about Opera 11 beta ? What is your favorite Opera extension? Create new buttons in Opera ? How many of YOU are using Opera browser as default on desktop? Have you ever ask a site to “Open the Web” (ask it to stop block Opera or oither browsers) ? What is your favorite Opera feature ? Did you tried PaleMoon Project ? Should Adobe add sandboxing (protected mode) to Flash Player and Shockwave Player like they did for Adobe Reader x ?